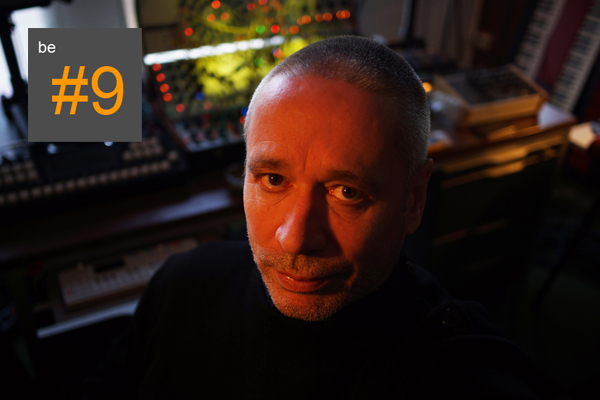 We're honored to host Max Loderbauer at Basic Electricity #9 on Friday, 19th April. Max has been making ambient and experimental music since the early 90s when he was part of the influential Berlin band, Sun Electric. These days he collaborates with Tobias Freund/ NSI, Ricardo Villalobos, Moritz von Oswald Trio, Ari Benjamin Meyers and Andre Vida. This will be Max's solo debut with a Buchla 200e synthesizer. We're happy to welcome back Erik Dower for a funky work-out as he goes head-to-head with the Boom Doctor. Look forward to seeing you! Flyers are here. Facebook Event is here.